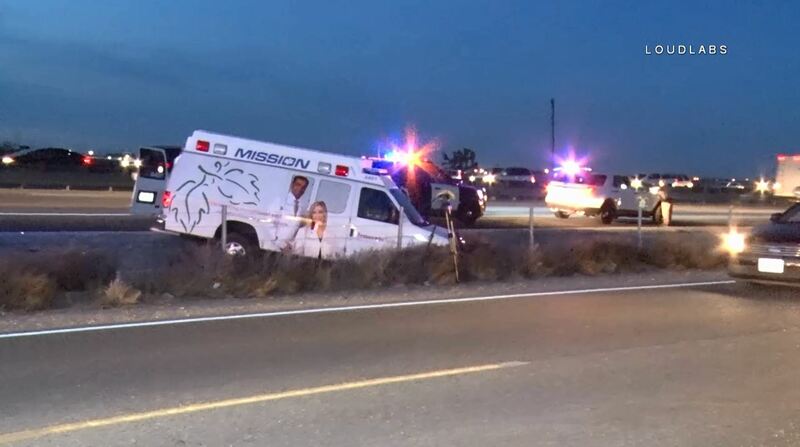 A mentally unstable patient assaulted an ambulance paramedic crew and then stole their ambulance Sunday night in Temecula. 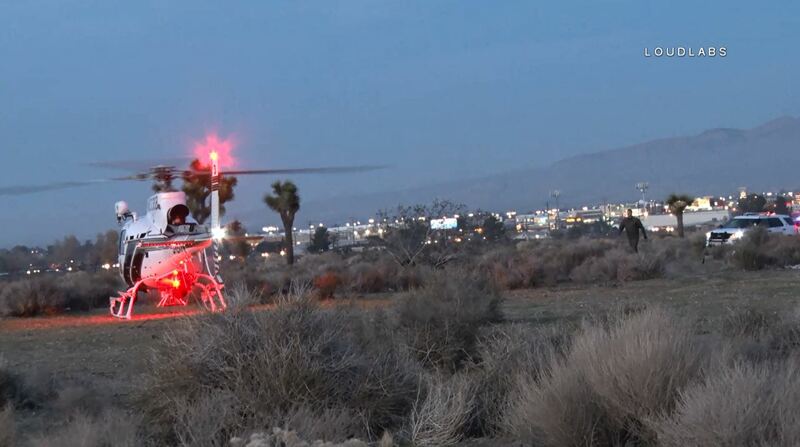 The incident began around 4:00 PM when paramedics from Temecula Valley Hospital were attempting a transport a patient. 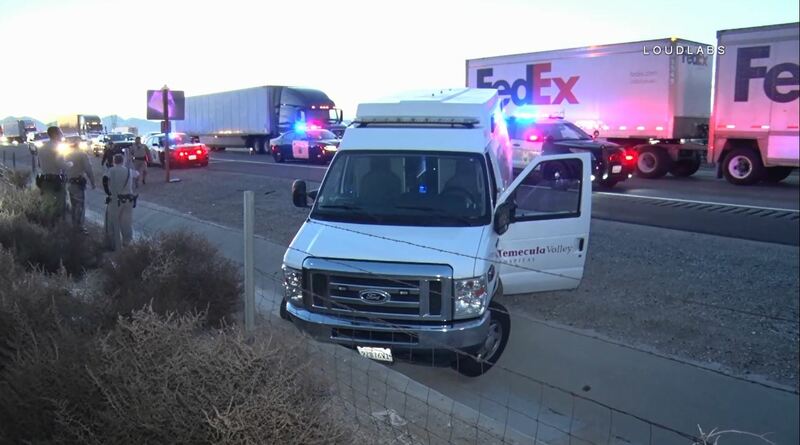 The suspect headed northbound on the I-15 eventually heading up into the high desert. 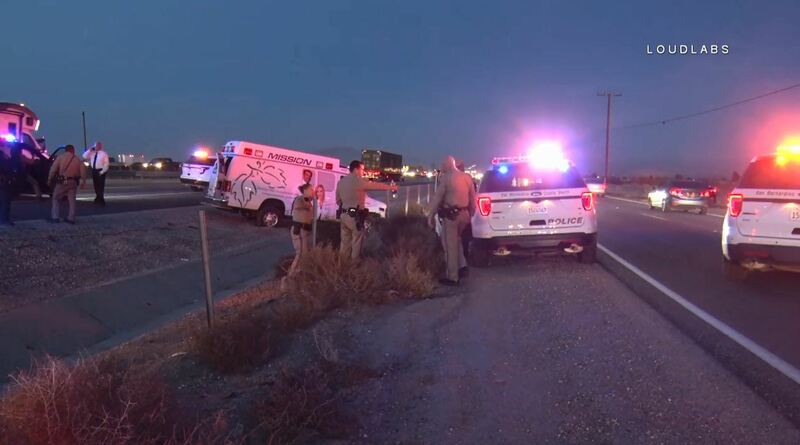 San Bernadino County Sheriff deputies successfully deployed a spike strip near the Main Street exit of the I-15. 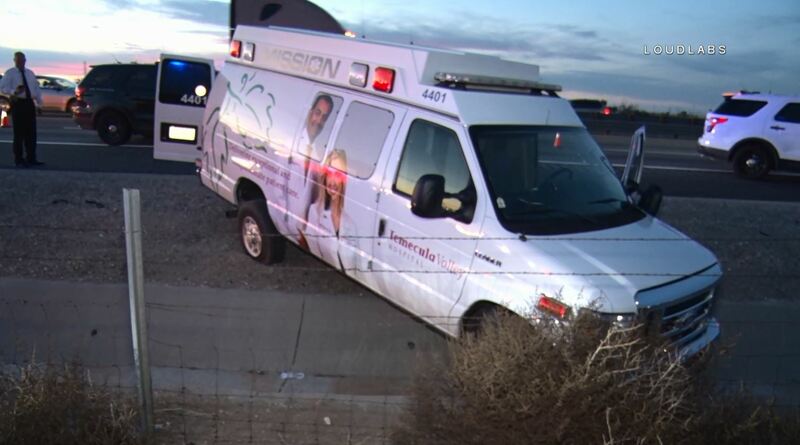 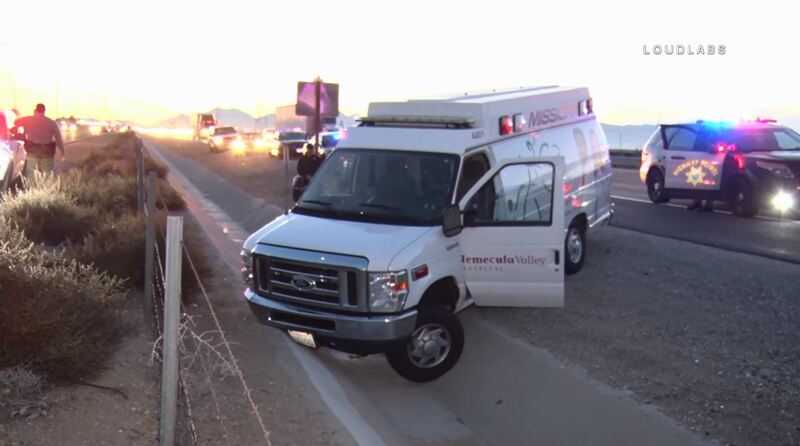 The suspect exited the ambulance a short time later after it crashed onto the shoulder of the freeway. 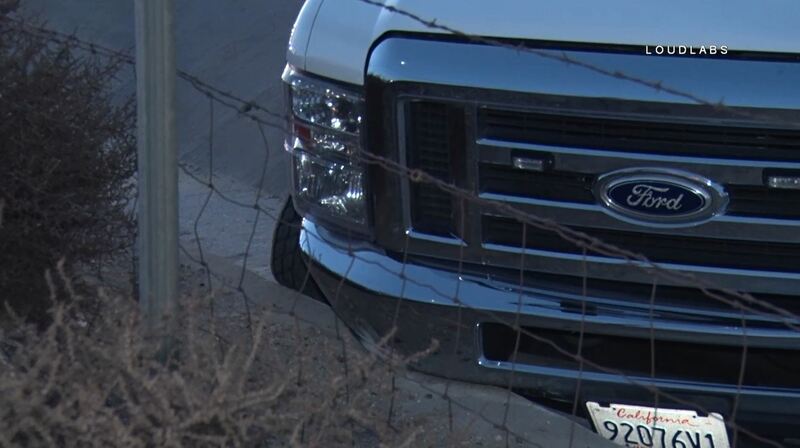 The suspect fled on foot into a nearby desert field. 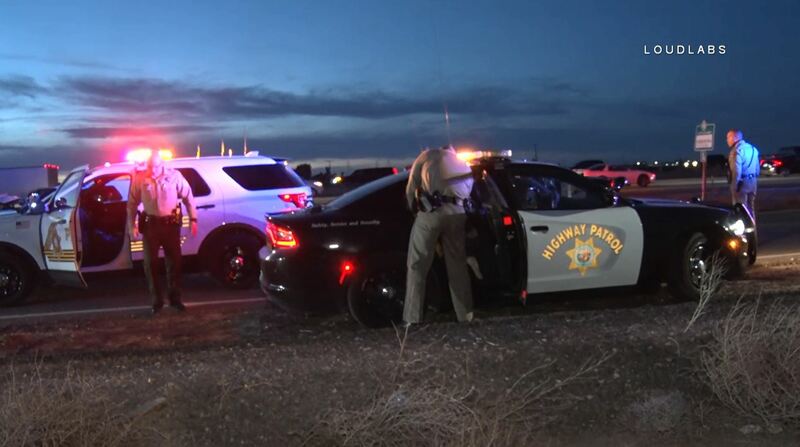 CHP officers, SBSO deputies and the crew of the SBSO Helicopter 40King tracked the suspect and took him into custody a short time later.